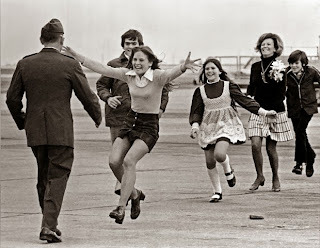 The joy and relief of home coming for Vietnam POW’s in 1973! The video is very powerful and brought tears to my eyes when revisiting this time in American history. 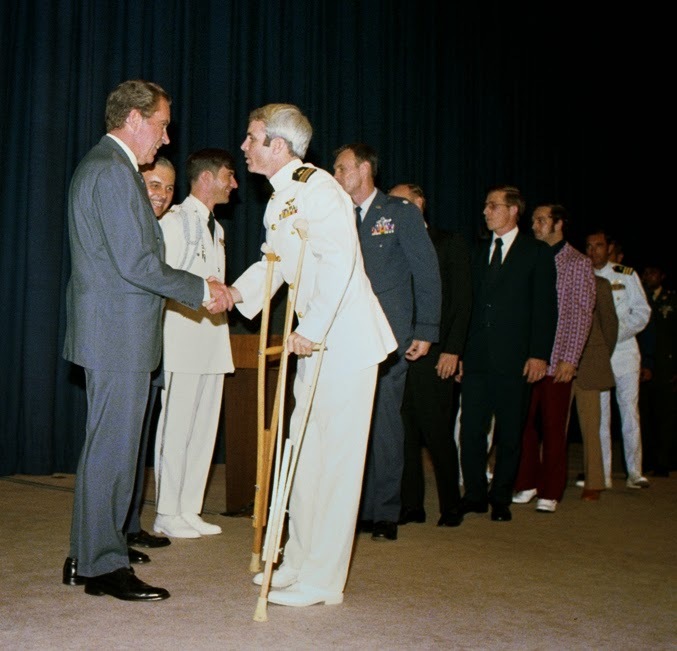 Our Vietnam POW’s suffered terribly from many years of torture in captivity. 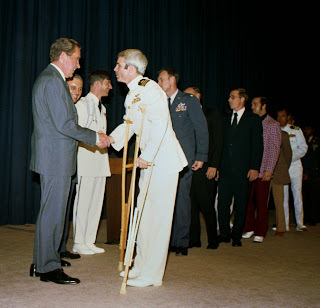 The Hanoi Hilton was no picnic at the beach… What was really heartwarming in the video clip was to hear these brave men talk about how they didn’t feel alone… sticking together as one with honor and pride in America. They created a “survive and thrive” culture under the worst possible conditions. All these heroes had faith in God, themselves and America. They knew the day would come to go home. It is hope that keeps us together. It is faith, honor and love for country that provides the strength to hang on one day at a time. This entry was posted in Uncategorized on September 28, 2013 by stevesparks.